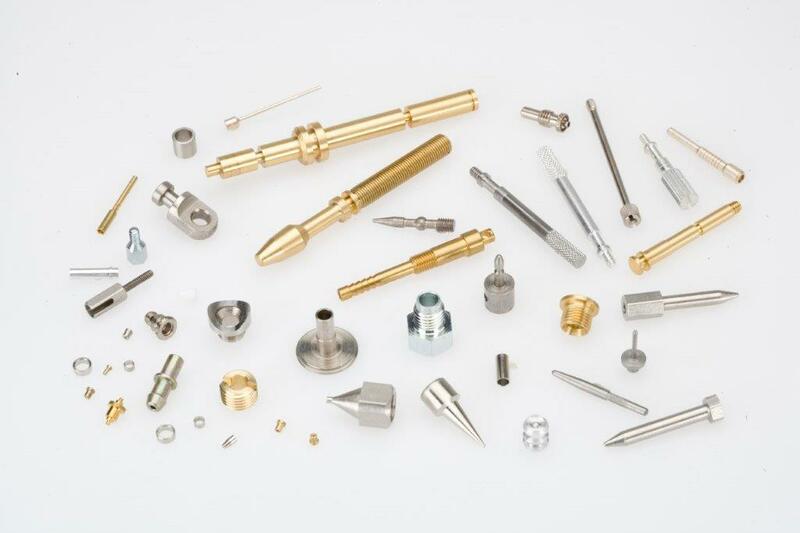 Your path to product quality begins with Princeton’s unmatched customer service for your precision machined components. 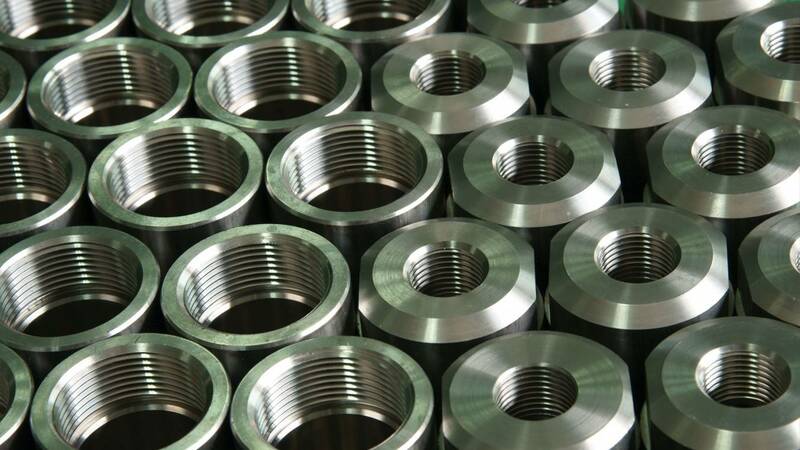 Our turn-key operation has been established to provide a one-stop destination to fulfill your machining needs. 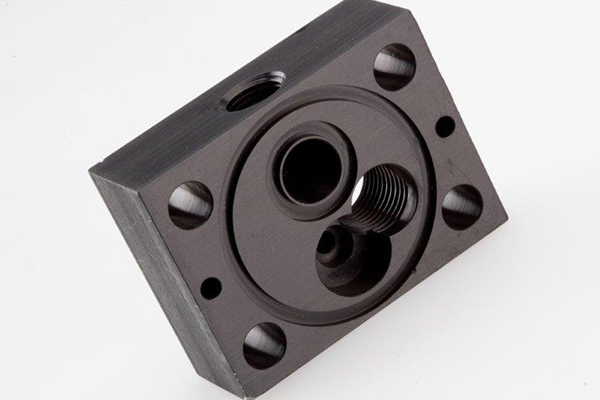 Princeton continues to be a certified supplier for many well-known respected companies in aerospace, defense, hydraulics, pneumatics, telecommunications, medical, computer equipment, OEM’s, and a host of other Tier 1 & Tier 2 companies. 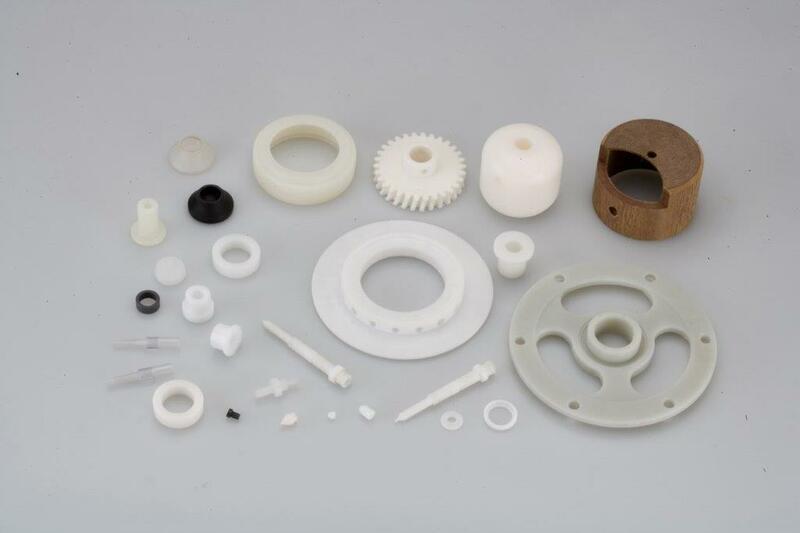 Whether Automatic or Swiss, our equipment can manufacture very small intricate parts from prototypes to 1 million pieces. 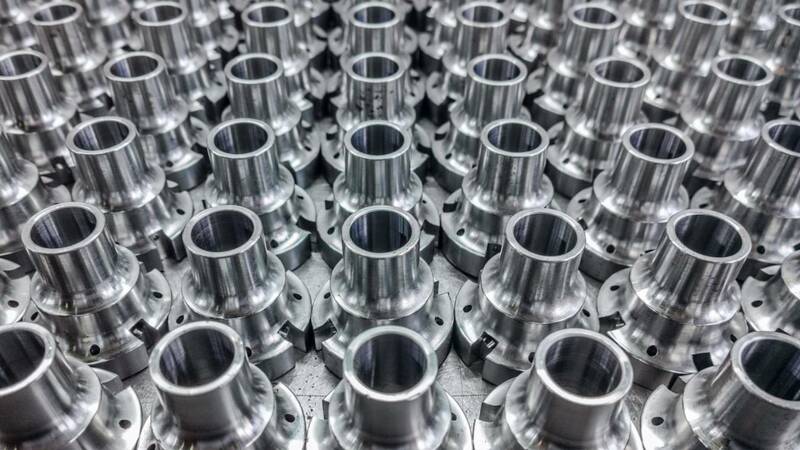 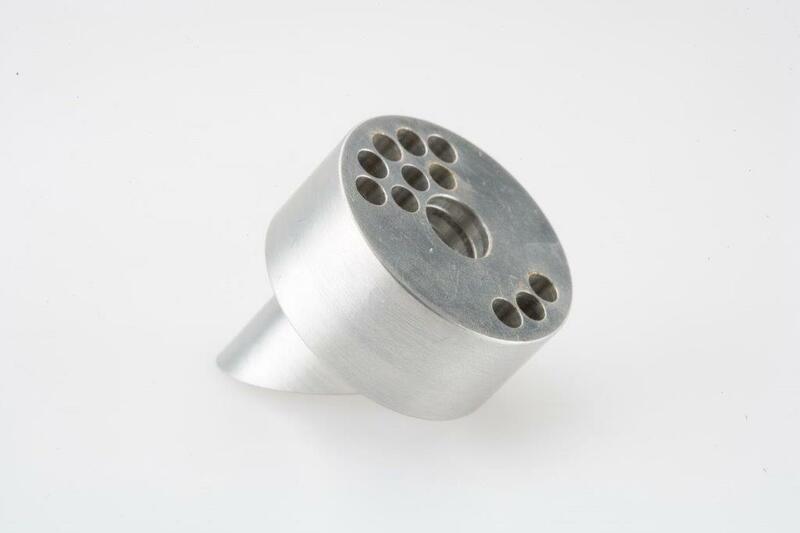 If it’s short lead times, prototype lots or production runs, our CNC milling capabilities produce parts efficiently and accurately. 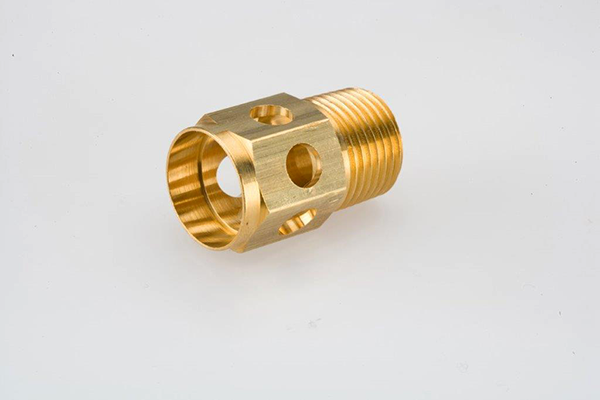 Our CNC Swiss machining capabilities allow us to provide short or long production runs on highly precise components with quicker lead times. 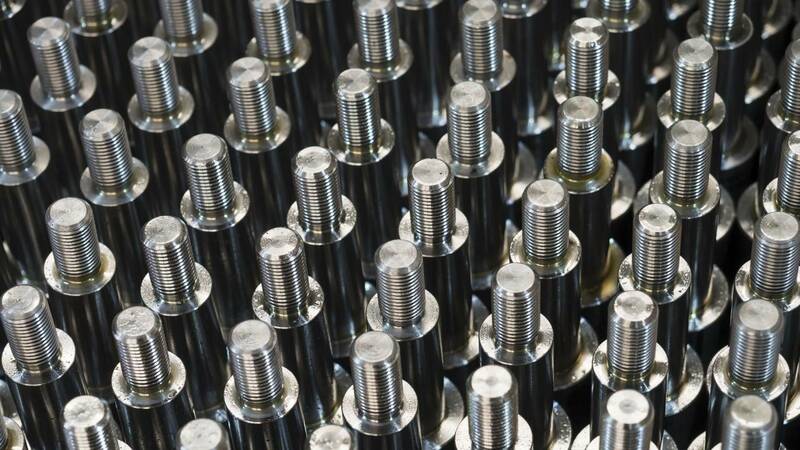 Our Secondary equipment is state of the art and the secondary staff are well trained and participate in methods of increasing productivity.